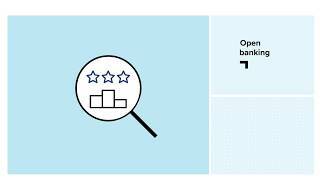 GFT is driving the digital transformation of the world’s leading financial institutions. 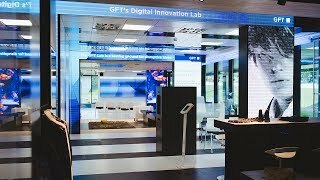 Other sectors, such as industry and insurance, also leverage GFT’s strong consulting and implementation skills across all aspects of pioneering technologies, such as cloud engineering, artificial intelligence, the Internet of Things for Industry 4.0, and blockchain. With its in-depth technological expertise, strong partnerships and scalable IT solutions, GFT increases productivity in software development. This provides clients with faster access to new IT applications and innovative business models, while also reducing risk. Founded in 1987 and located in 13 countries to ensure close proximity to its clients, GFT employs over 5,000 people. GFT provides them with career opportunities in all areas of software engineering and innovation. The GFT Technologies SE share is listed in the Prime Standard segment of the Frankfurt Stock Exchange (ISIN: DE0005800601)(ticker: GFT-XE).